R.V Propane & Dump Station. Planning a Bar-B-Q or taking the RV out camping this weekend? 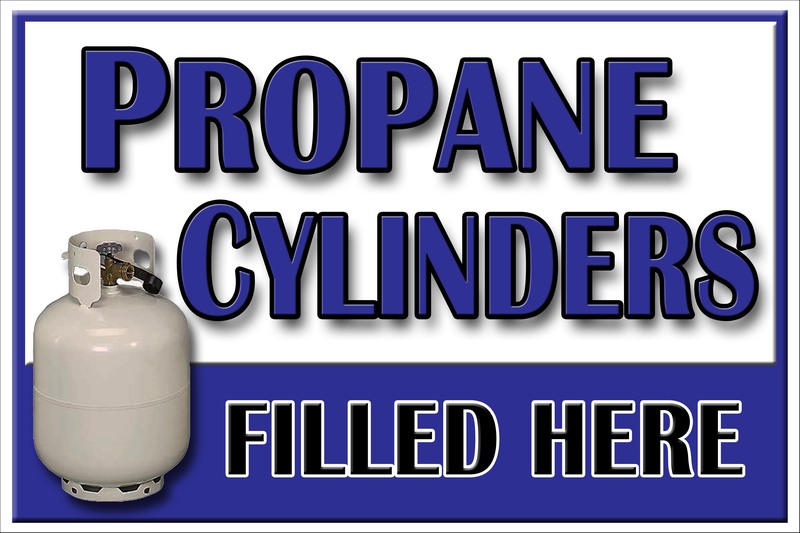 Propane gas is what powers those amazing barbecues and RV’s that we all enjoy. 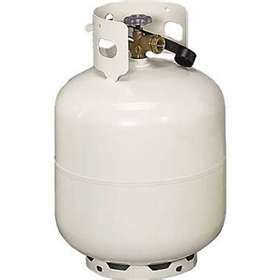 When the gas runs out, refill your propane tank instead of replacing it. All Seasons offers the convenience of a propane filling station at an affordable price. Swing by and let us fill your bottles before the big weekend! 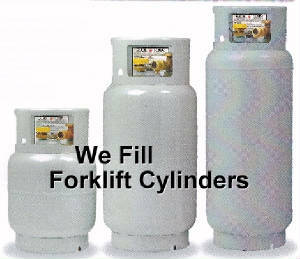 Fun Services offers delivery of helium cylinders or pickup options in our store. Our program is easy! Call us when your tank is low and we'll get it replaced with a new tank. Ask about our monthly balloon packages! 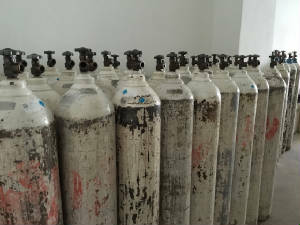 We offer several different sizes of helium tanks. Depending on how many balloons you need to blow up, we will make a recomendation.